Pascack Valley Real Estate – Hillsdale NJ Market Report! Hillsdale, New Jersey (located in the Pascack Valley Region of Bergen County) saw the sale of 9 homes during November of 2012. The average List Price was $462,644. The average Sold Price was $435,778. The median Sold Price was $429,000. On average, homes that sold in Hillsdale during Nov 2012 sold for 94.19% of the List Price. In addition, there were 5 Hillsdale homes on the market at the end of Nov 2012. Their average List Price was $465,895. Click here for more information on the town of Hillsdale, New Jersey! 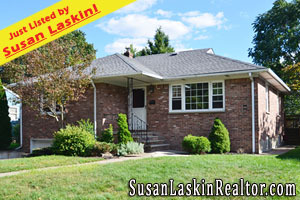 Browse through some local Hillsdale & Bergen County home for sale! 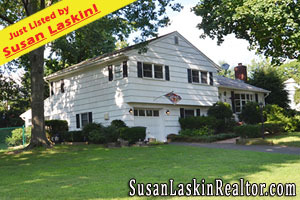 Bergen County NJ Real Estate! 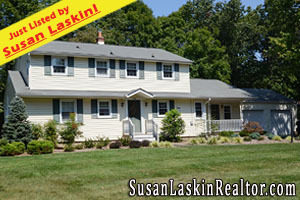 Harrington Park NJ Real Estate! Located on quiet residential street in this wonderful Bergen County town, 91 Martin Street in Harrington Park ($488,950!) 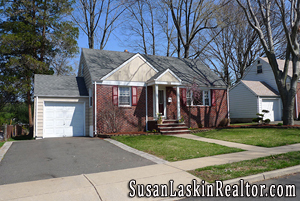 is an outstanding Split Level w/ a lovely rear yard! This home boasts 3 updated & beautiful baths..3 bedrooms, Large Living Room with hardwood floors and wood-burning fireplace..Formal Dining Room with sgd to newer large and inviting composite deck..Spacious Eat in Kitchen with large Picture Window overlooking spacious and private rear yard..Ground floor family room with full bath (ss)leads to Large and beautiful ground level Sun Room..finished basement with home office, exercise room and large walk in closet..Central A/c..top rated schools..Excellent Value!